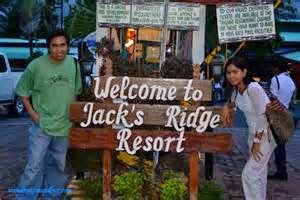 When you happen to visit Davao City in the Philippines and ask some people where is the place to be, expect Jack’s Ridge to be suggested by many. There are a lot of reasons why this place is very popular. But before enumerating the top reasons, let me tell you how to get there first. Now, why do some people always recommend it? 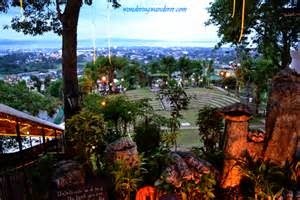 First, the place is that it is located at Matina Hills; thus, it offers a breathtaking view of the city especially during nighttime. 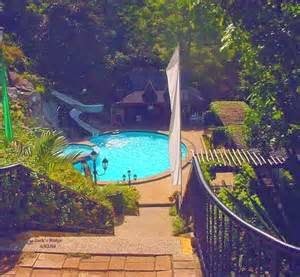 Some of the places within your view include waters of Davao Gulf, the bright lights of Davao Memorial Park, the rest of the city, and a curious glance of Samal Island which you can see clearly during daytime. Second, the place has three dining areas or restaurants. 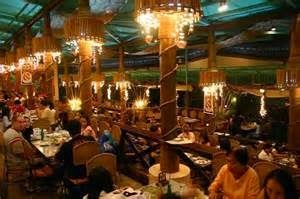 The main dining area serves the usual fare of native dishes like barbecues, kinilaw (sashimi like native dish) Oriental dishes, and Western food. On the right side of the street gallop, it has a café where sweet cakes and pastries together with flavored coffees are served. You might notice that there are stairs going down. Take the steps and you might want to dine while listening to a local band at the entertainment lounge area. Third, dining and swimming maybe your thing, then you can use their pool and order your food from there. However, the pool is open only until 10 P.M. If you are tired and bored with swimming, you can request for a videoke machine and sing or shout to your heart’s delight. Fourth, you do not have to dine or use their amenities in order to enjoy the view. Just prepare five peso coins and insert it in one of their telescopes and you will see popular spots in Davao City at a closer range. Lastly, you can shed off fats and calories from the food that you eat by strolling around the place. Just follow the pathways leading to the amphitheater (you might find local performers if you have a lucky night), benches for couples on a date, and mini gardens with tall trees. Now that you know why “Jack’s Ridge” is the place to be, I hope that you will not miss it once you visit Davao City. Contributed by Alden Bula. Visit his blog www.denal.wordpress.com. My sales background is the reason why I can write about lots of things. 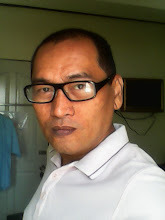 Thus, I am enjoying writing for my two blogs and some online writing.